Through the end of the day on Wednesday, April 10th, hop over to Cents of Style where you can score 2 stylish trucker hats for just $20, plus FREE shipping! Simply use promo code DADHATS at checkout to see your discount. 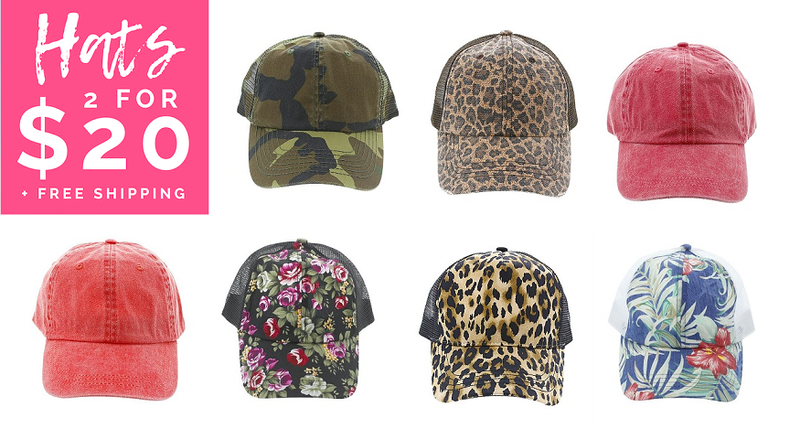 They have a bunch of styles to choose from, including over 10 solid colors as well as leopard and floral prints. Head over to CentsofStyle.com to shop the sale now!